Dear DVO, I want to make peanut butter balls and I don't want to use powdered sugar, since I am trying to stay away from corn and corn products. 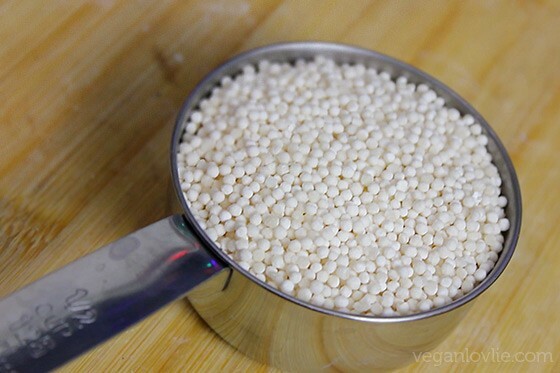 Is it safe to use tapioca without cooking or baking it? Here goes: First, a look at what tapioca is. It’s made from starch extracted form the root of the cassava plant, also called manioc or yuca. It comes in various forms: pearl (also known as pellet or bead), as a gluten-free flour, and as tiny-grained instant or quick (commonly known as Minute Tapioca®) being the most common. 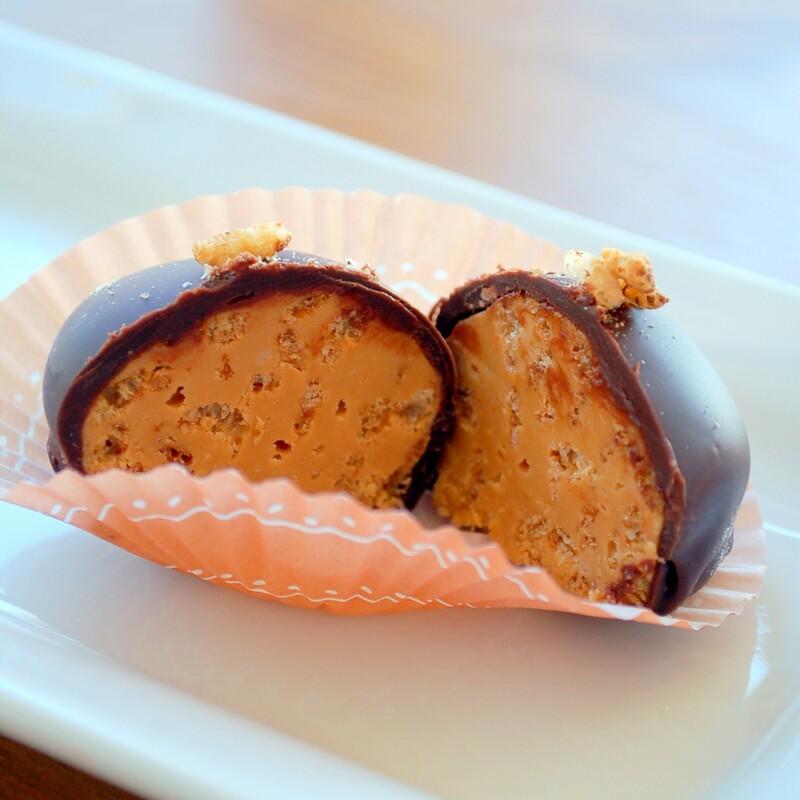 Now while not knowing Rosie’s peanut butter ball recipe, I’m guessing it’s the typical NO bake recipe, since she asked about using the tapioca with cooking or baking it. So that leads me to talking about tapioca flour, because the pearl or tiny-grained choices wouldn’t soften enough to hold anything together without cooking. Using them would likely result in a crumbly peanut butter concoction that would have the mouth-feel of eating gravel. 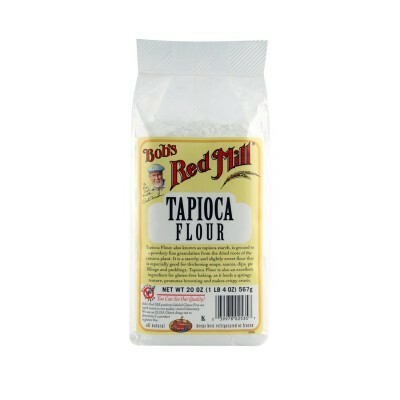 So tapioca flour. While gluten free, it’s pretty much pure starch with little or no other micronutrients and redeeming qualities. It isn’t a very popular choice. Tapioca starch isn't popular because there is nothing to it. It is highly refined, contains essentially zero nutrition, and it instantizes in your bloodstream within minutes (which causes a massive blood sugar spike for people with glucose control issues). Some folks prefer coconut flour because it’s 50% fiber, making it is a little easier on your blood glucose, although it’s much, much more difficult to digest. So back to tapioca flour. It isn't any better or worse than coconut flour (well, maybe a little better since it's much easier to digest). But if you bake only with tapioca flour, you end up with a very rubbery end product. Ditto with using it as a thickener if you use too much. Most folks cut it with approximately 2 cups of rice flour to 1 cup of tapioca and ½ cup coconut flour. But Rosie likely doesn’t care about all that, and anyway, her peanut butter balls won’t be baked. And her question was is it safe to use tapioca. Yes, it’s safe. And being a flour, it will probably do a fine job of binding the ingredients together to make a nice ball. SO the next question, then, is, how will the end product taste? I’m guessing they’ll be good—tapioca has a neutral flavor (which is why it makes a nice thickener in cooked and baked goods), so the peanut butter and vanilla flavors will be able to shine through. 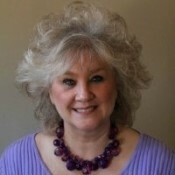 But here’s my question: If Rosie doesn’t want to use powdered sugar (which is meant to sweeten as well as bind the ingredients together), then the issue really isn’t what binder to use (any flour or even finely crushed Rice Krispies® will work fine), but what sweetener to substitute. 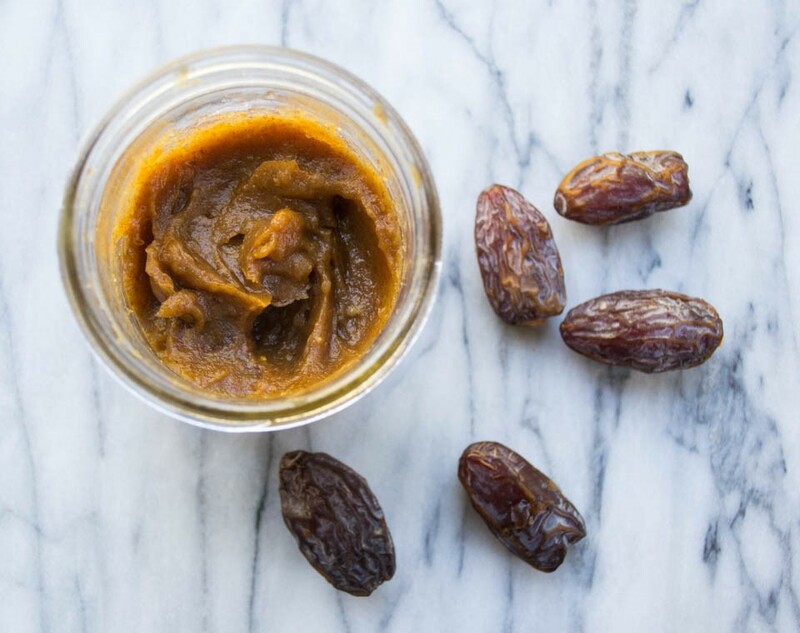 My suggestion would date paste or raw honey. Well, Rosie’s desire to create a peanut butter ball without powdered sugar is smart, since almost all corn products are GMO today. Bottom line, then? Peanut butter, vanilla, some sort of healthy sweetener, plus a little binder (and tapioca flour will work). And in closing, here’s a big “Thank you!” for writing and asking the question. Let us know what you come up with, will you Rosie?